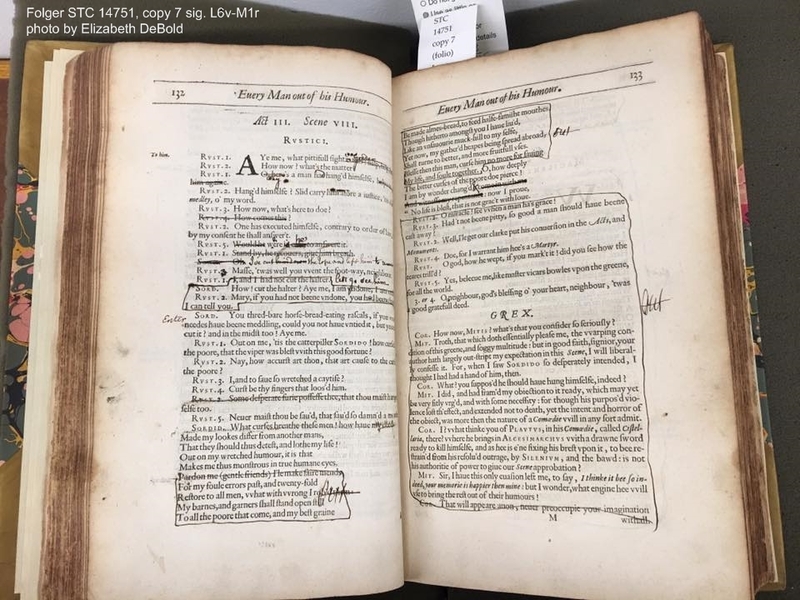 A comedy by Jonson, performed by the Lord Chamberlain's Men 1598, with Shakespeare in the cast, printed 1601. In his folio of 1616 Jonson published an extensively revised version, with the setting changed from Florence to London and the characters given English names. 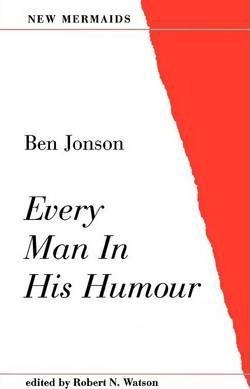 Read "Every man in his humour" by Jonson, Ben, 1573?-1637,Henry Holland ed Carter with Rakuten Kobo.